Welcome back to the 5 Minute Engine Clinic! 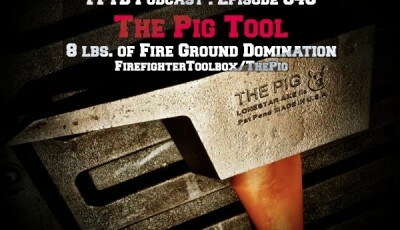 In the last issue we discussed the nozzle. In today’s issue we will dig even deeper and review the smoothbore nozzle. 1.How much do you know about the nozzles carried on your engine? 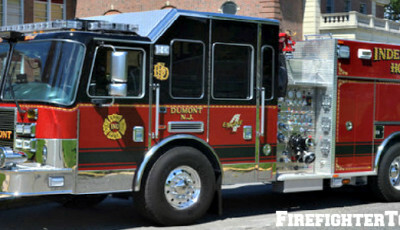 2.Does your department use one type of nozzle? 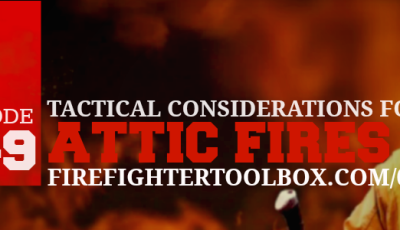 If you have any feedback, questions or concerns feel free to email me directly via btsmith@firefightertoobox.com or post a comment here for all to see. I am not a fan of smooth bore nozzles in confined spaces such as dwellings. 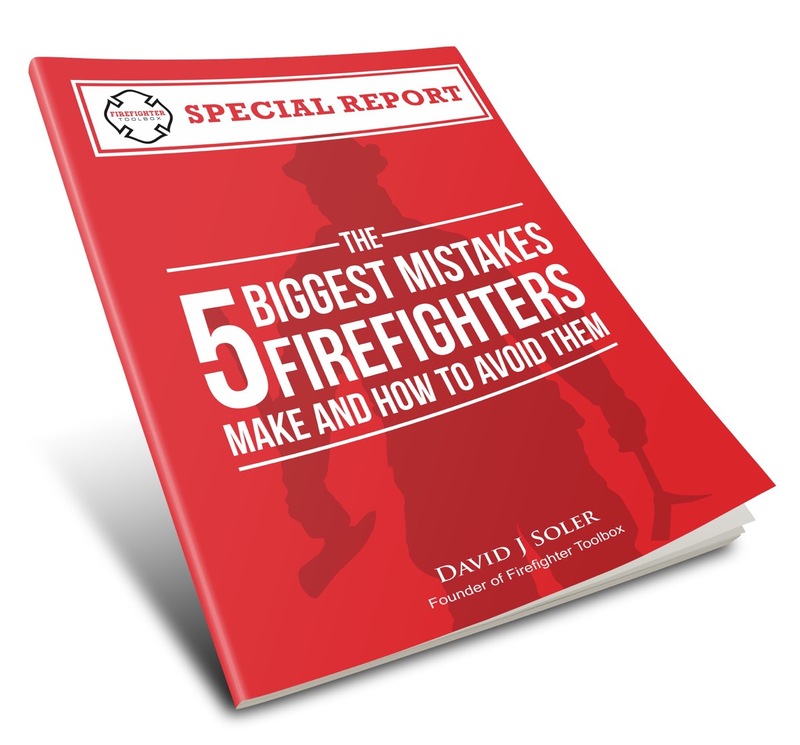 You are limited to your capabilities unlike having a Fog Nozzle,there have been studies recently that proves the fog nozzle out-performs a smooth bore. My rig has a choice. Solid or fog tip as we call it. One each on the 1 3/4 an a solid on the 2″ line yes two inch not 2 1/2. I do have to say I have used both. An the solid gives the best result in my opion. The 2″ was placed on the rig about two years ago with some guys thinking it was going to be like a 2 1/2. But that is far from the true. After a couple jobs the guys pull the 2″ off for just about every fire. Works like a 1 3/4 but flows like a 2 1/2. We had die hard combination nozzle guys. Not anymore. But the guys have a choice, because you still need a fog tip. I could go on but I will leave it at that and stay safe out there my brothers.